WhirlyDome is an indoor group activities center and a destination for family fun in Orlando. 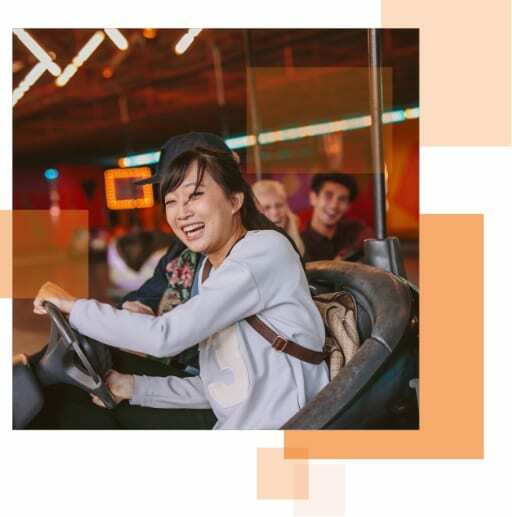 Hoping to win more business, WhirlyDome ran their own Google Ads campaigns for a year, but were unsuccessful in getting the results they wanted for large parties and events. Located in one of the nation’s leading vacation destinations— WhirlyDome knew profit potential was out there. They just couldn’t break through the competition in Google Ads. While throwing as many WhirlyBalls as possible to try to hit a target brought them success in the family-fun outing industry, it didn’t have the same effect in Google Ads. Phrases like “Birthday Party” and “Adult Birthday Party”—while types of events they wanted to book—did not make strong keywords. Ready | ROAR! scaled back on general keywords and equipped WhirlyDome with new themes and ad groups. Fire | ROAR! launched a campaign with targeted keywords in 2 ad groups, drastically improving ad rank & CTR. ROAR! 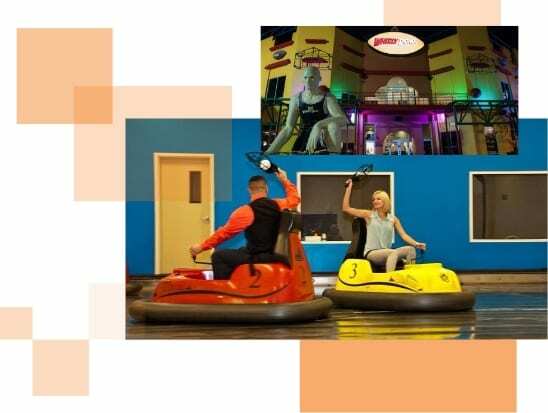 organized ad groups such as “Corporate Team Building” and targeted keywords like “Corporate team building activities Orlando.” These strong keywords and categories ensured ads displayed only to highly qualified leads searching Google for exciting places to do team building which WhirlyDome offers. WhirlyDome gained more real estate in Google search results. WhirlyDome’s search and display campaigns increased from 1.13% CTR to 2.42%. In search campaigns alone, WhirlyDome saw a massive increase from a 1.13% CTR to a whopping 15.34% CTR! ROAR! counted 14 completed reservations forms at $20.85 per form. Compared to the last month where WhirlyDome had 8 forms completed at $49.55 per form.